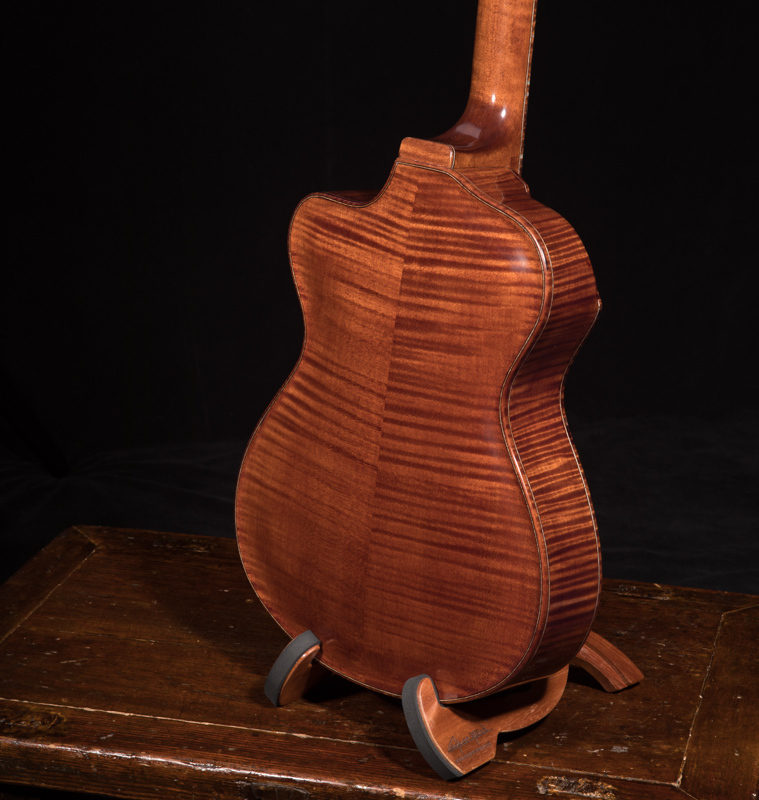 When I asked Jay where he got the idea for the latest Lichty he smiled and said, “It just came to me.” That is how it pretty much works around here. 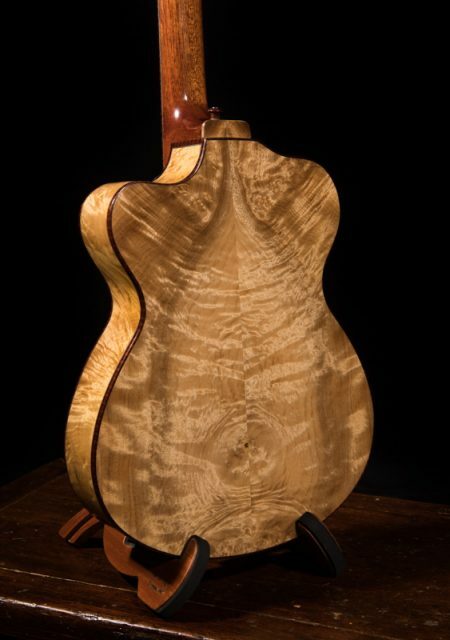 Jay gets inspired, heads into the shop and emerges covered in dust and grinning ear to ear. 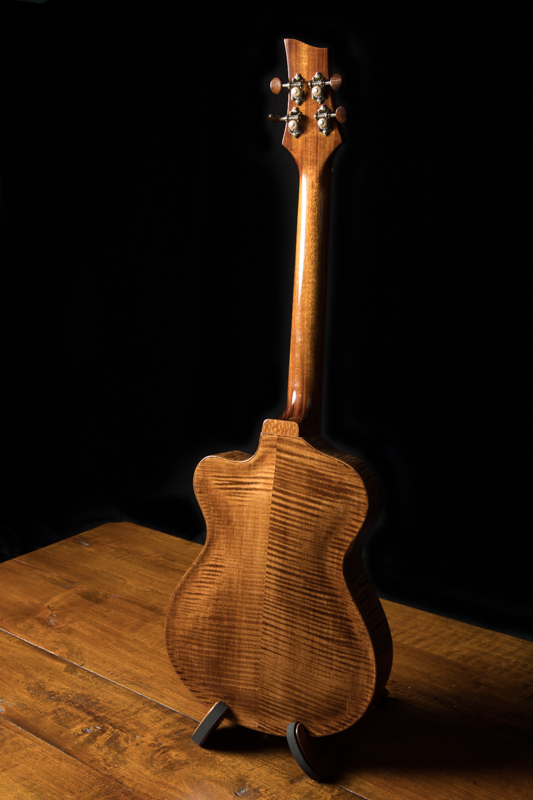 His latest creation was fueled by his interest in playing more jazz licks on his ukulele. 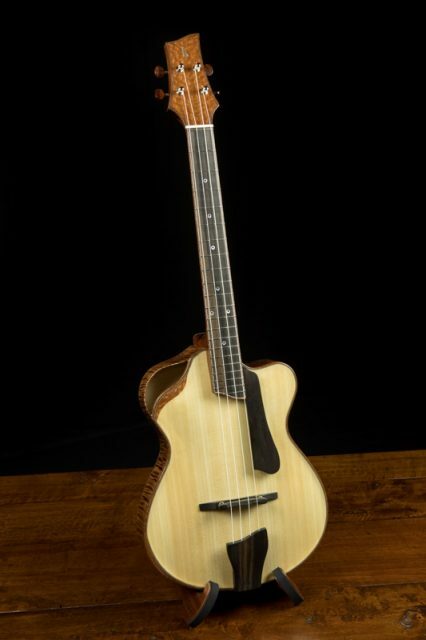 It is obvious he was also after “that cool” factor. 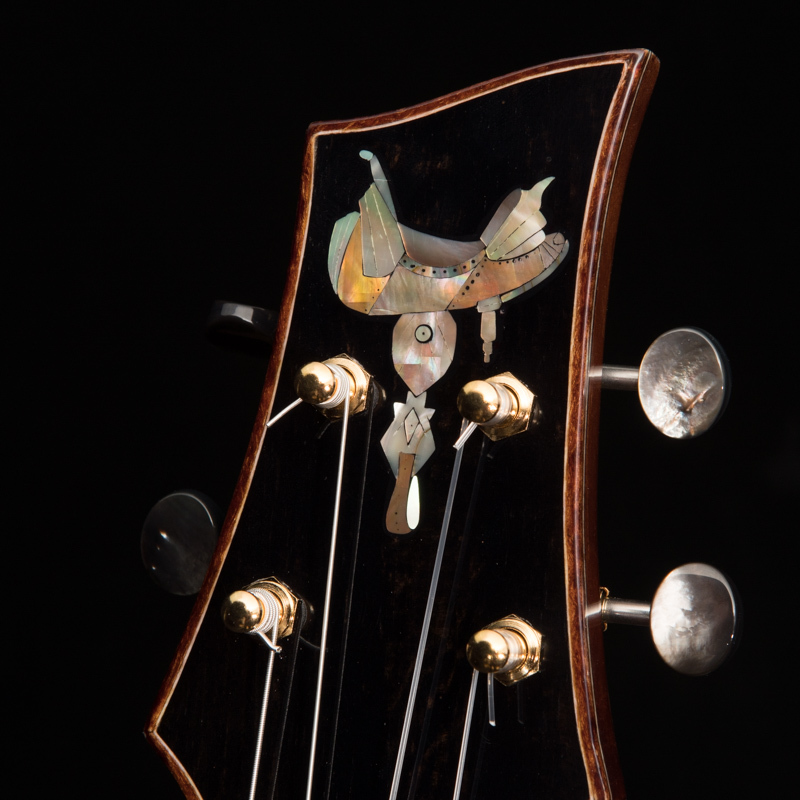 You can see and hear that he achieved both the sound and look and more! 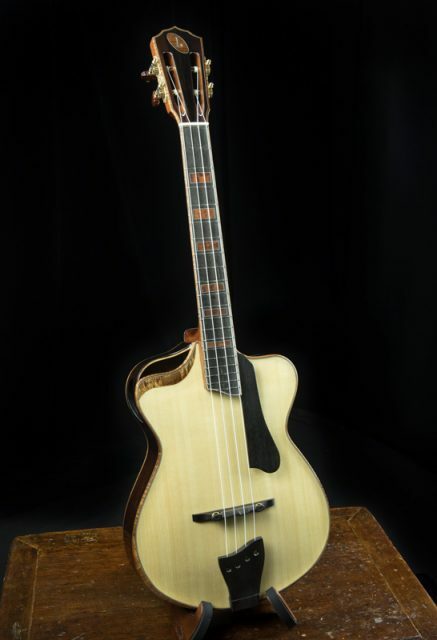 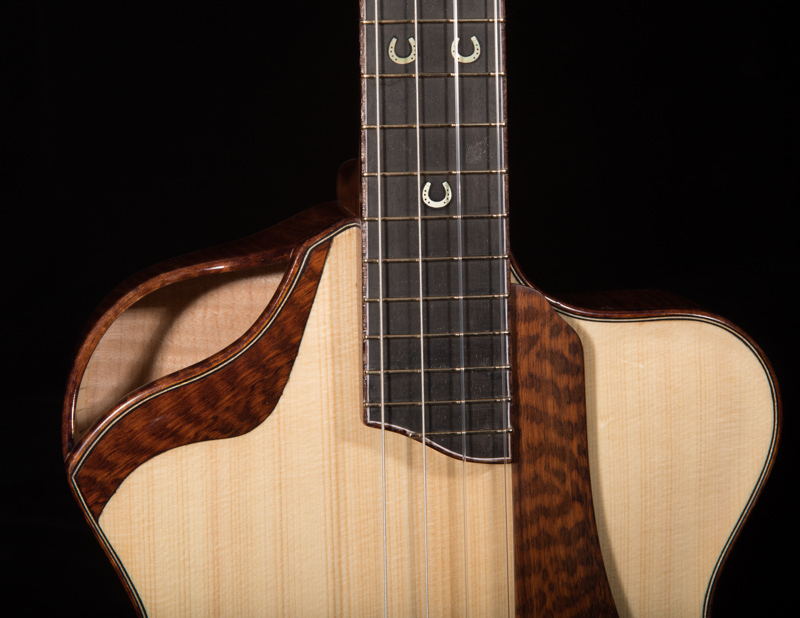 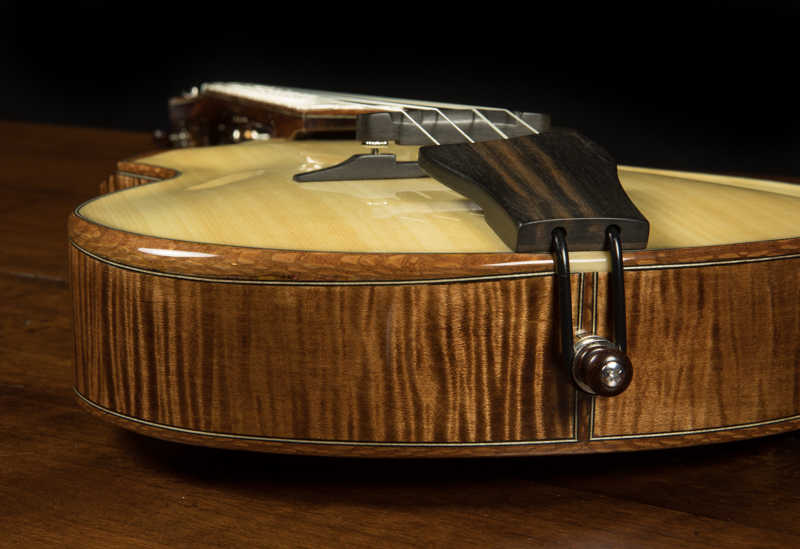 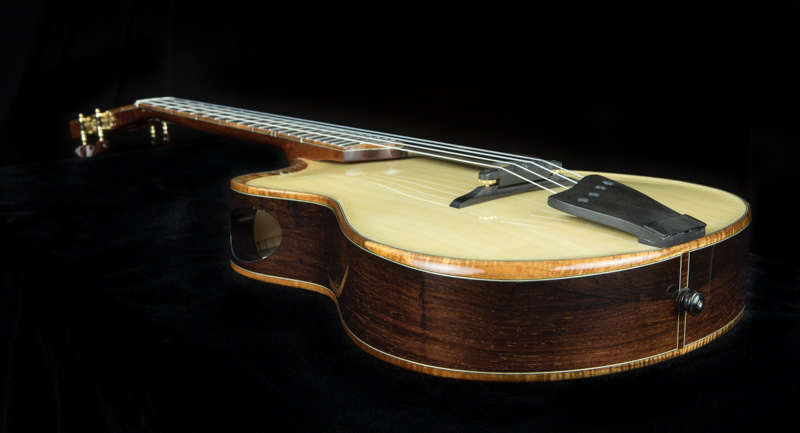 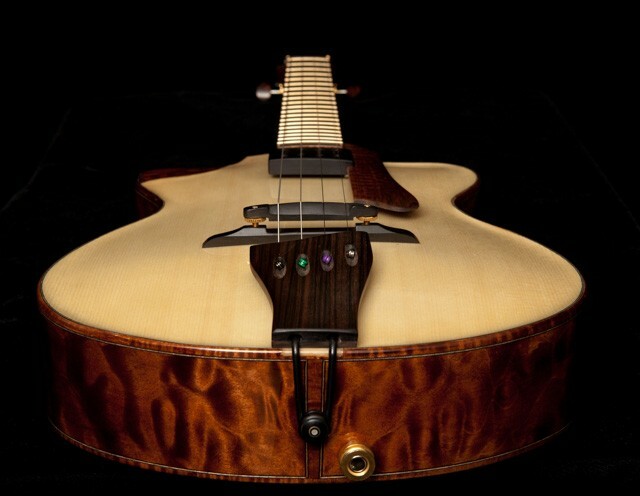 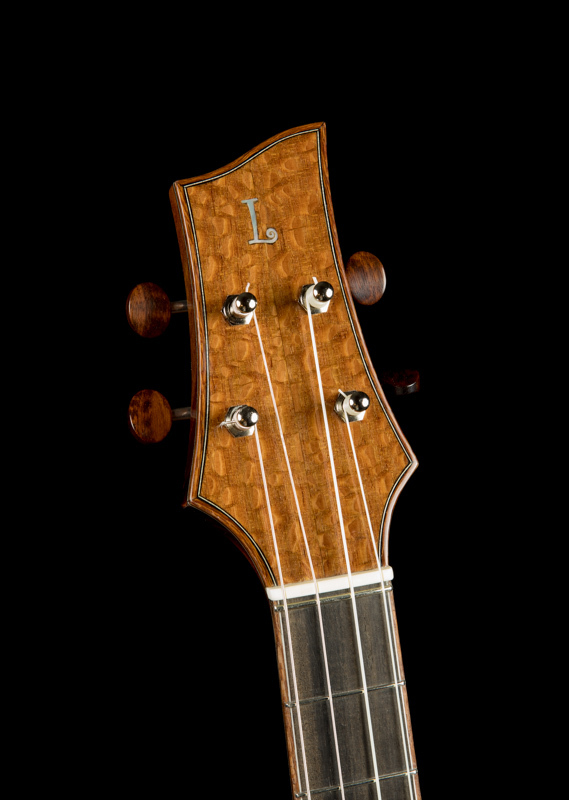 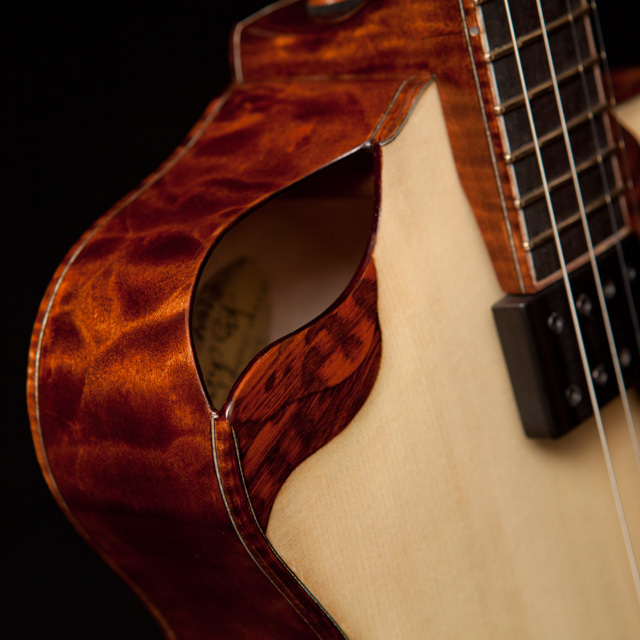 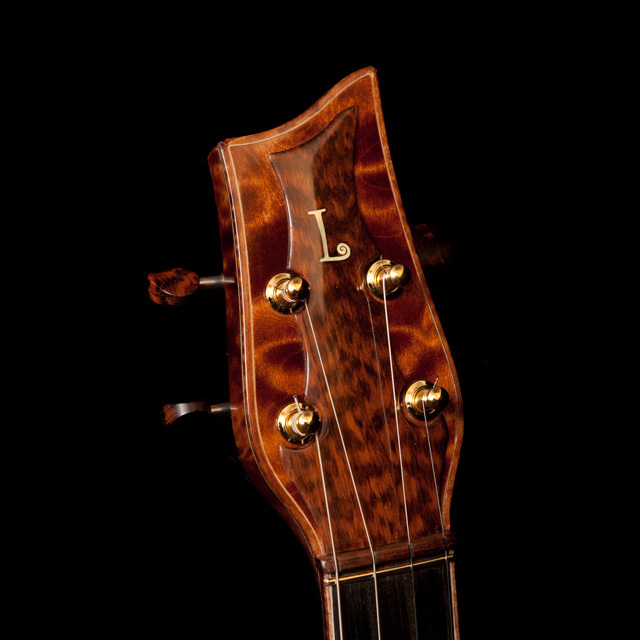 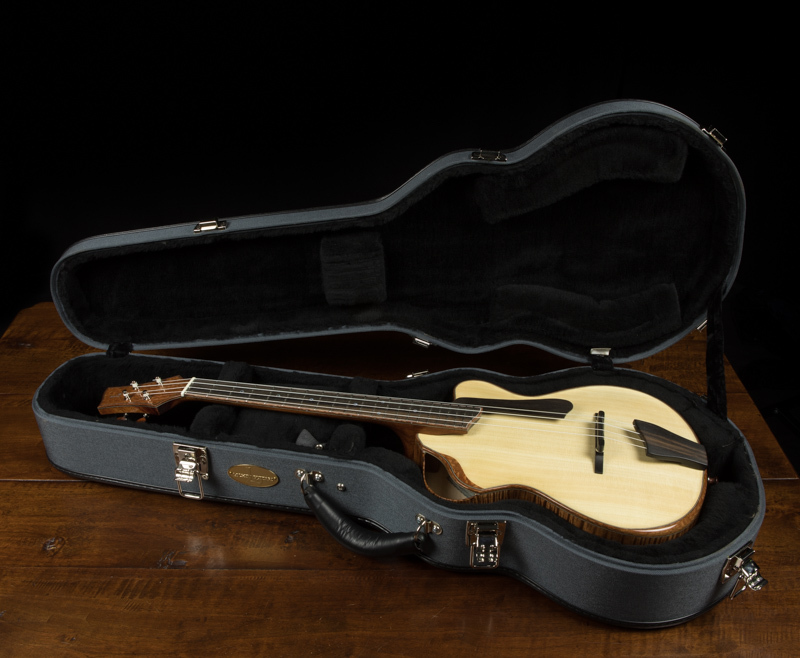 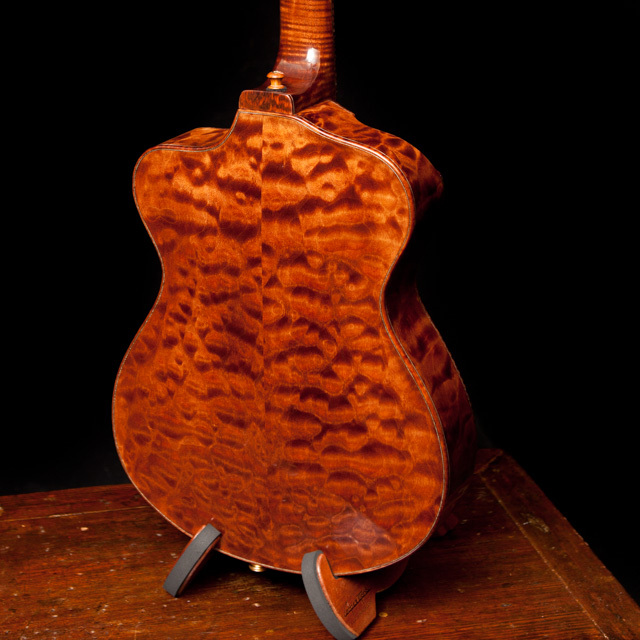 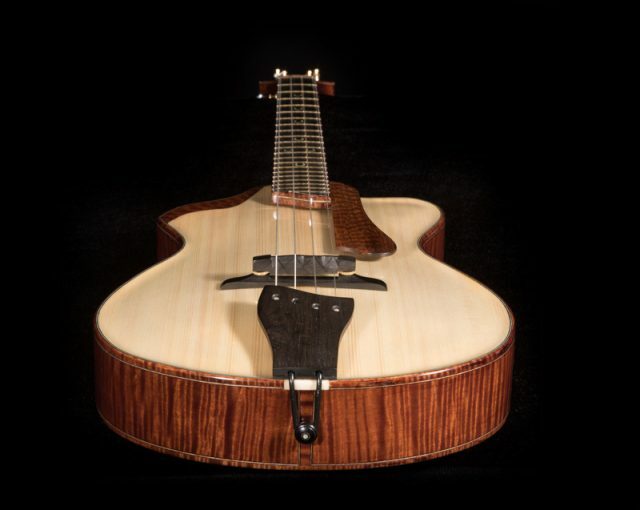 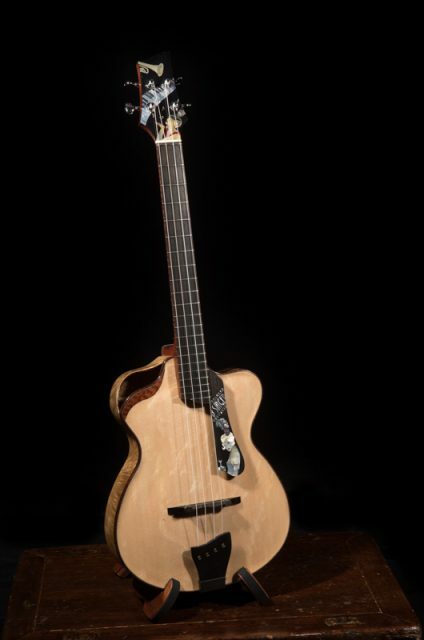 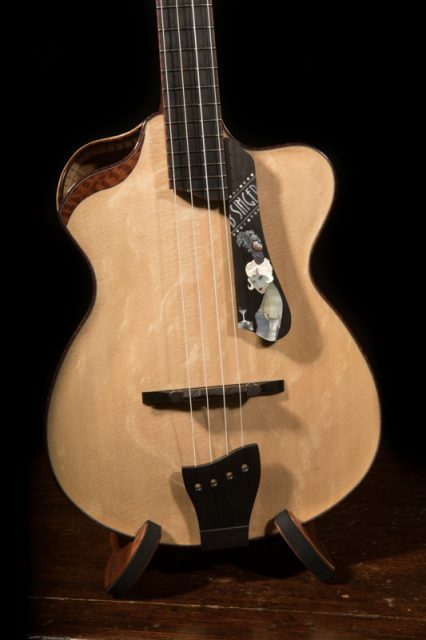 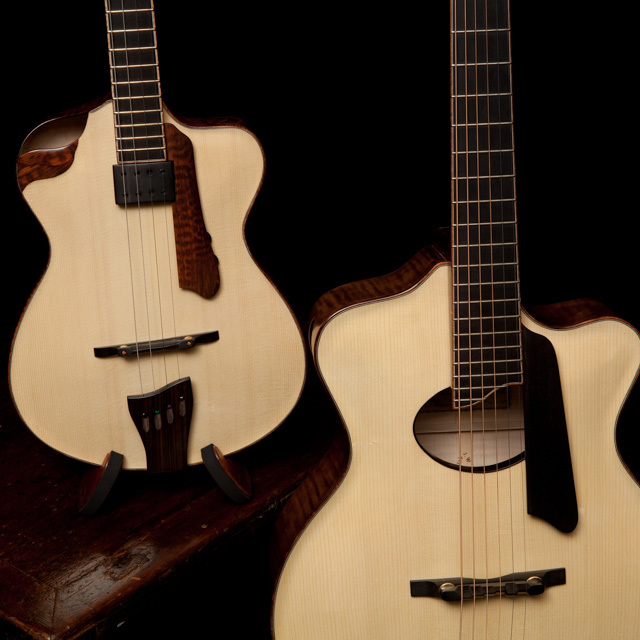 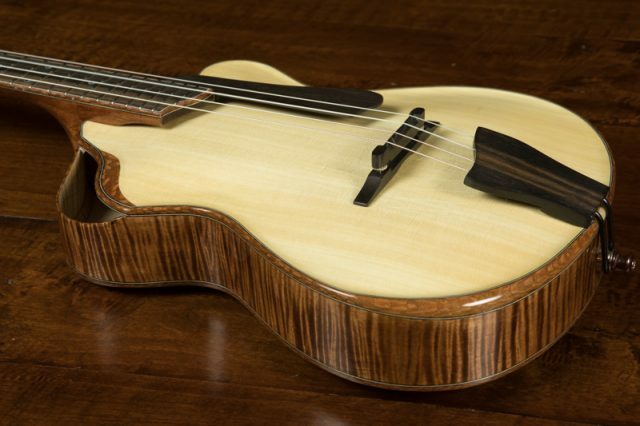 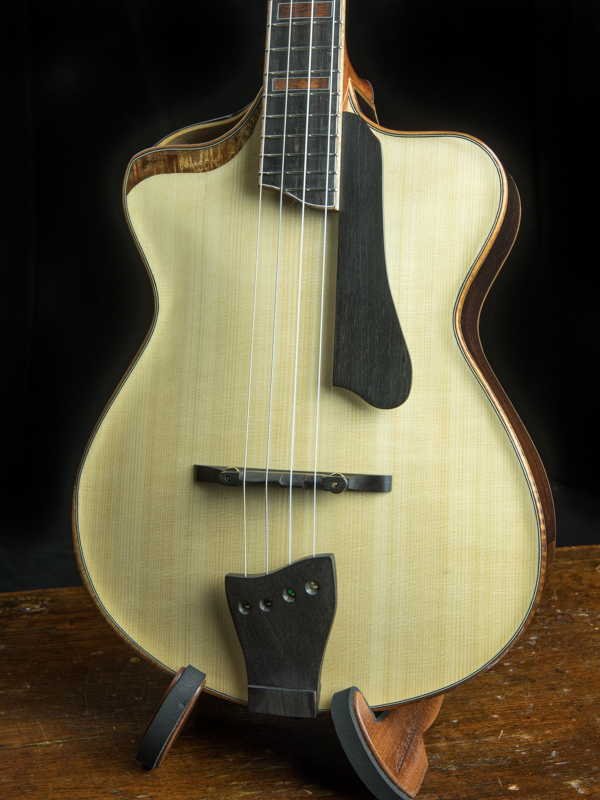 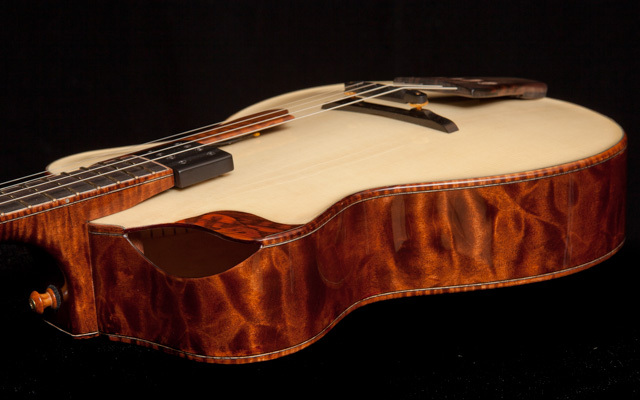 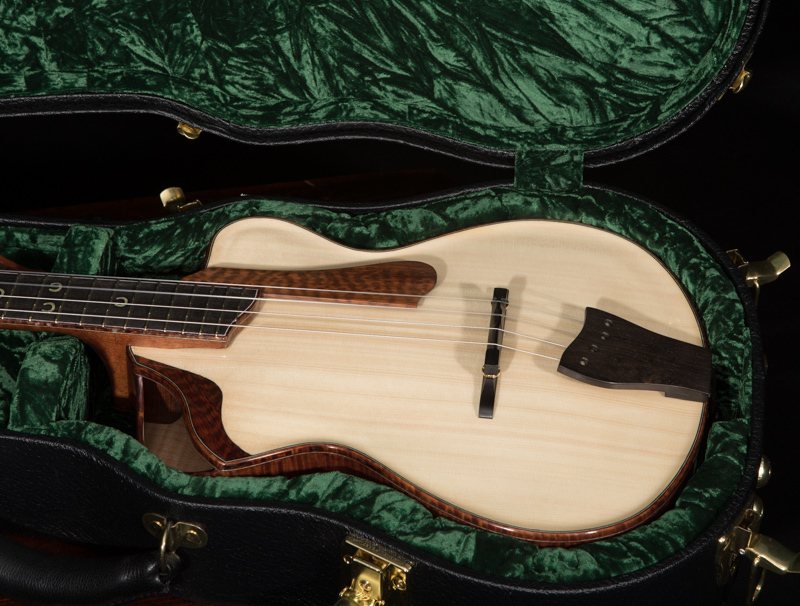 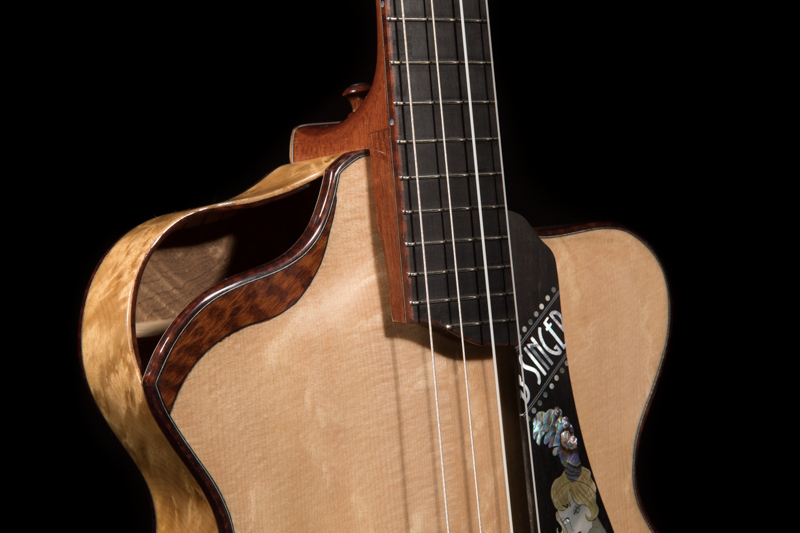 Note on pricing: an archtop back is an additional cost. Jay can answer any of your questions.